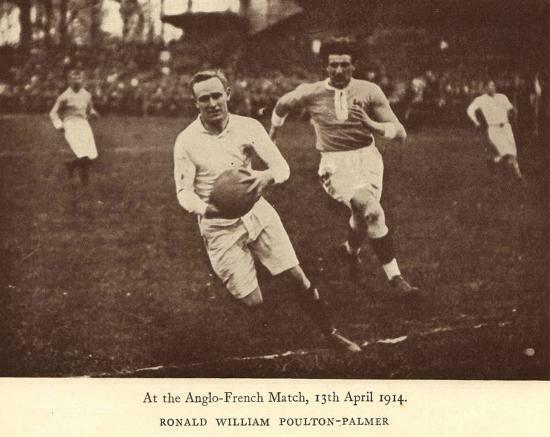 A fine all-round sportsman in his school days, Ronald Poulton-Palmer quickly developed into one of the best – if not the best – rugby player of his generation. 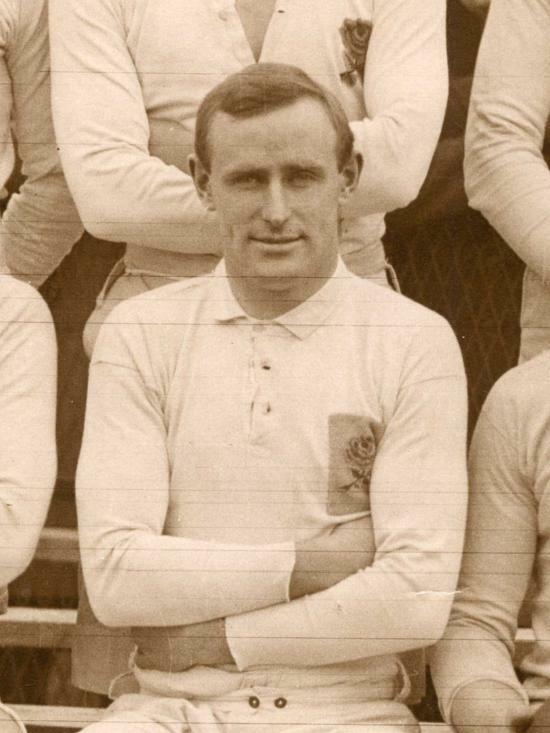 In just six seasons of senior rugby, as an international and in club and representative rugby with Oxford University, Harlequins, Liverpool, East Midlands and London, Poulton-Palmer broke countless individual records – some that survive to this day – and left a lasting impression on everyone who saw him play. 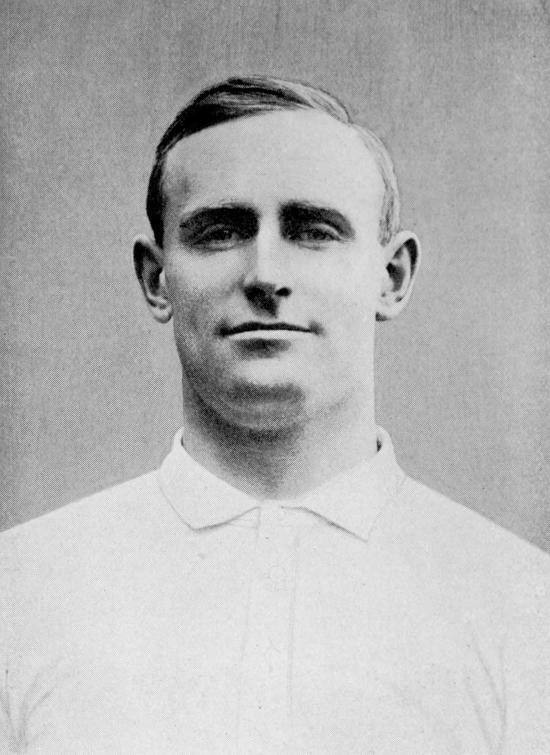 Sadly, only a year after captaining England to Four Nations glory Poulton-Palmer’s life was cut short when he was shot dead by a German sniper on the Western Front, in May 1915, aged just 25.